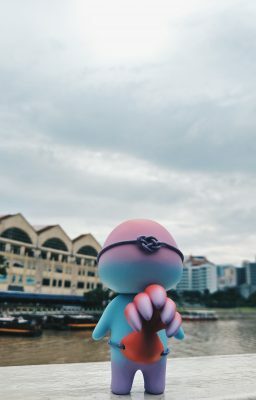 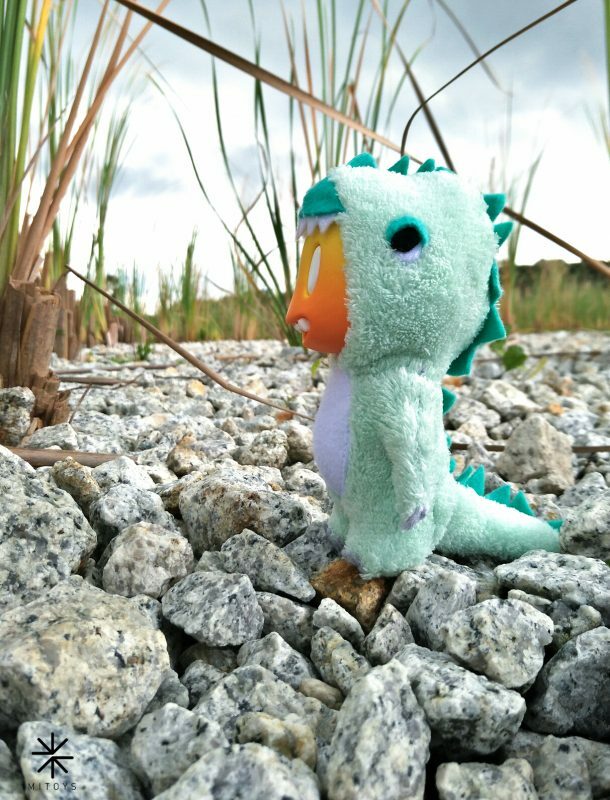 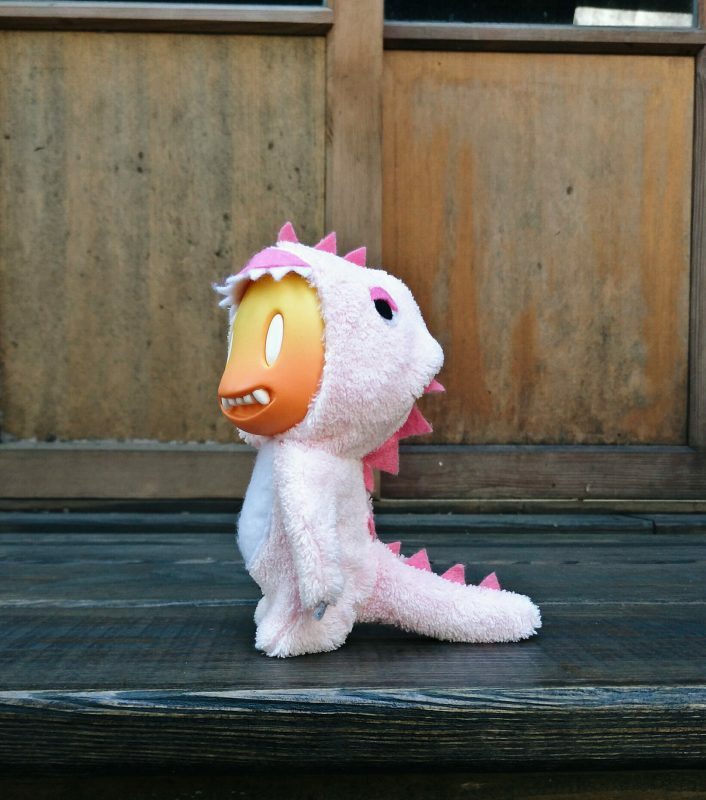 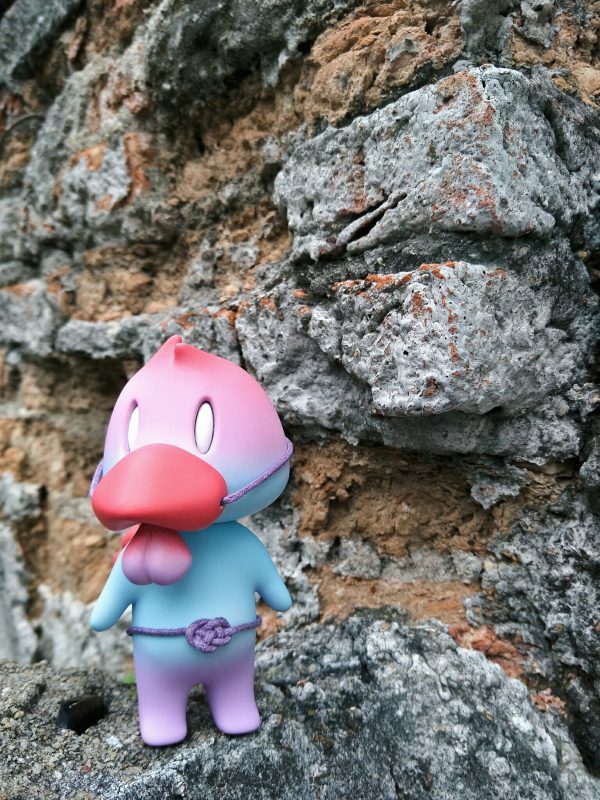 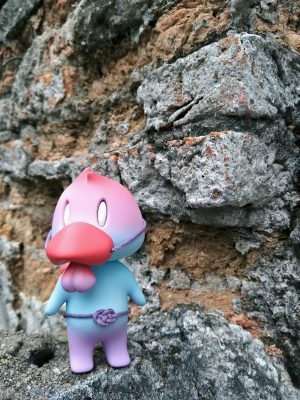 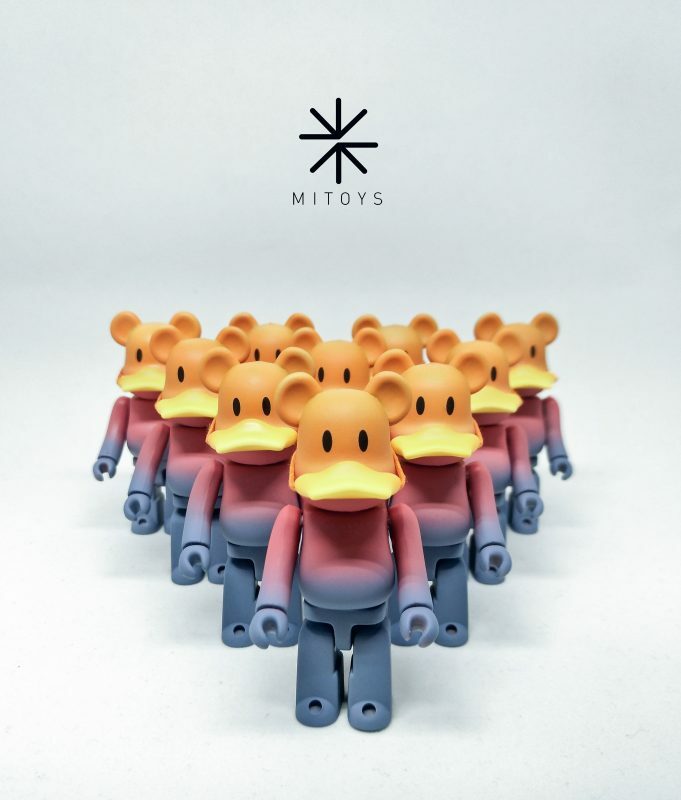 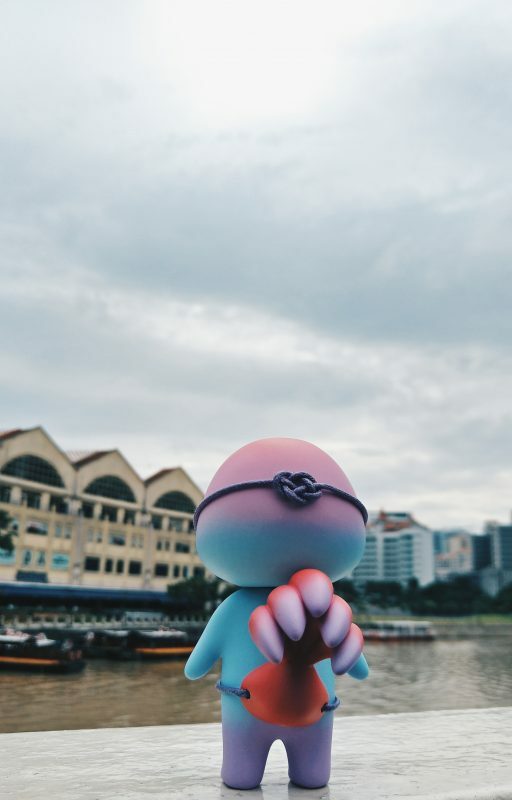 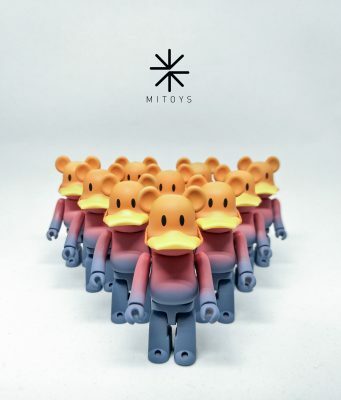 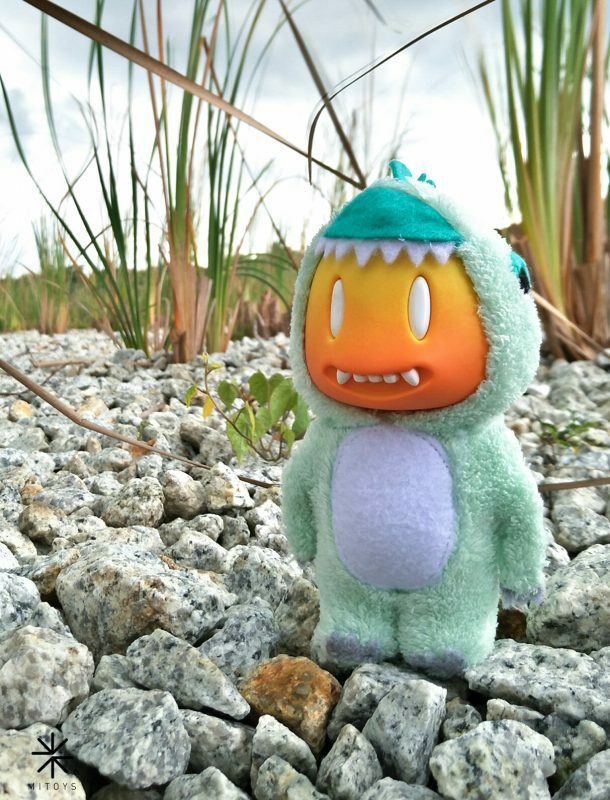 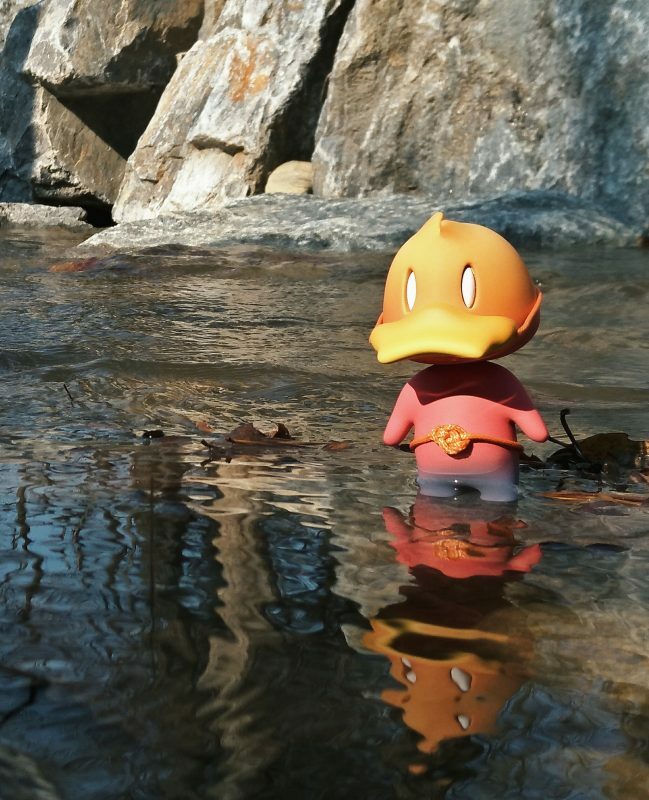 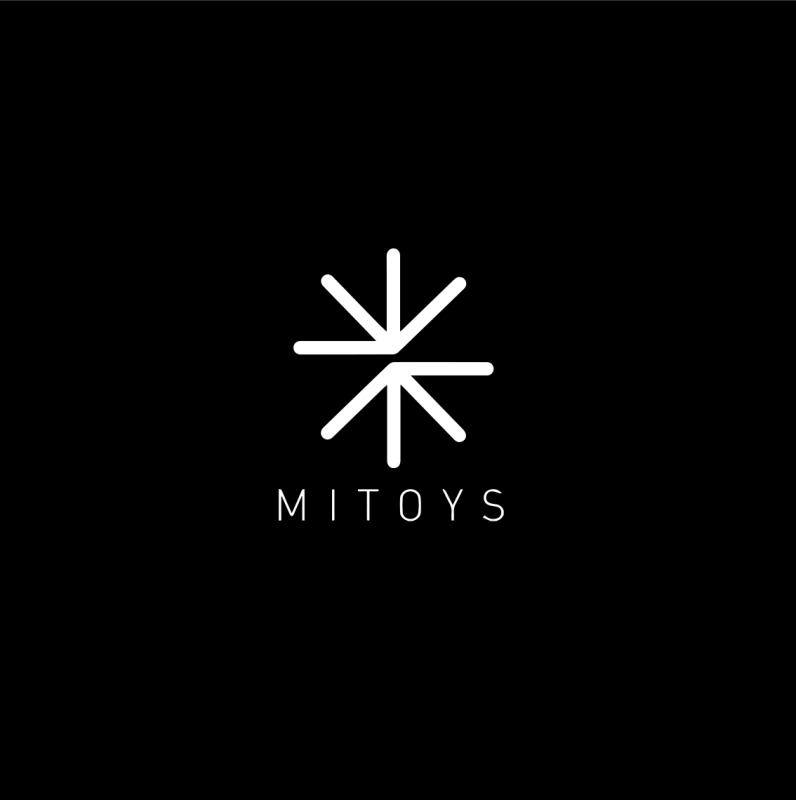 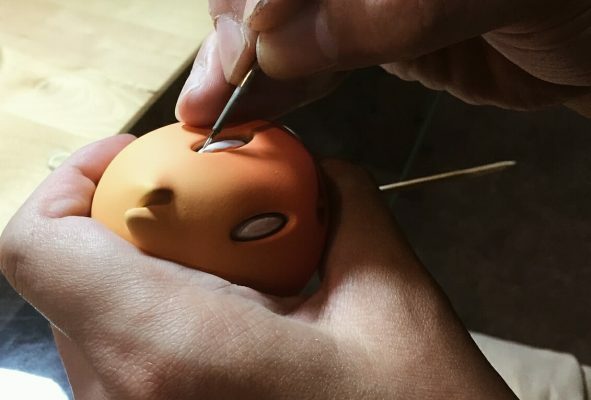 Mitoys is a Singapore toy design & development company founded in 2016. 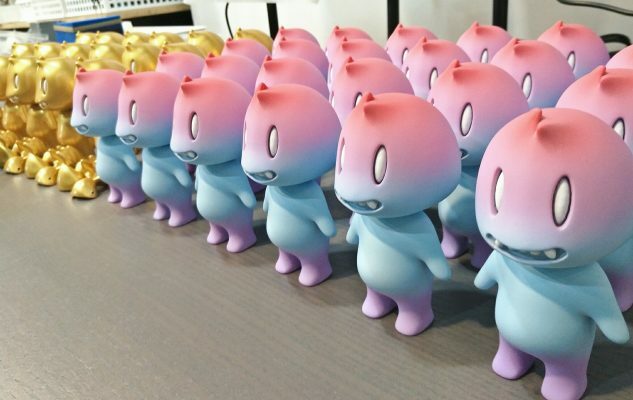 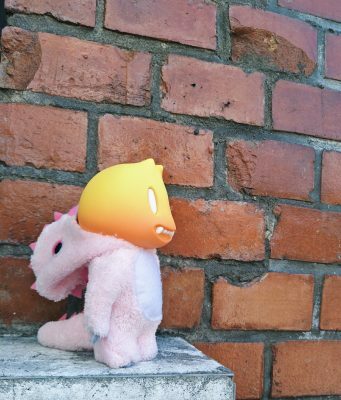 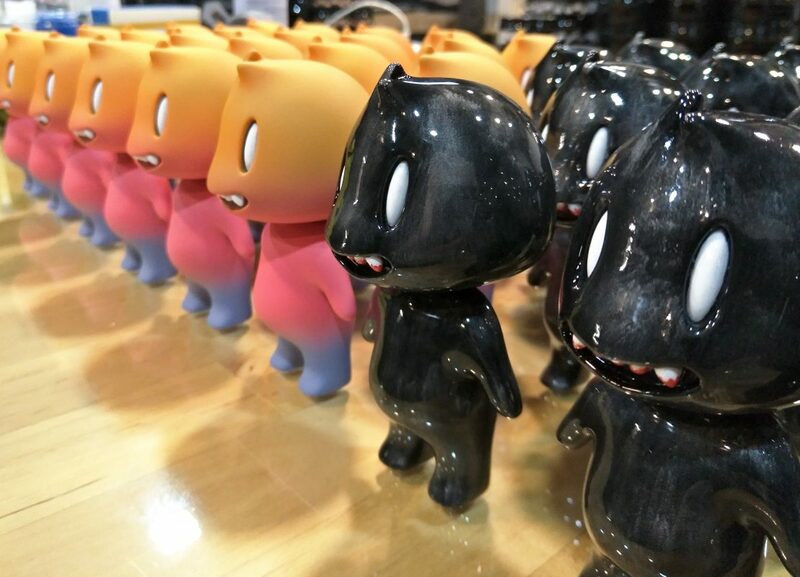 The company started out customizing Bearbricks, but launched its first original design in the form of the FRANK! Series in 2017. 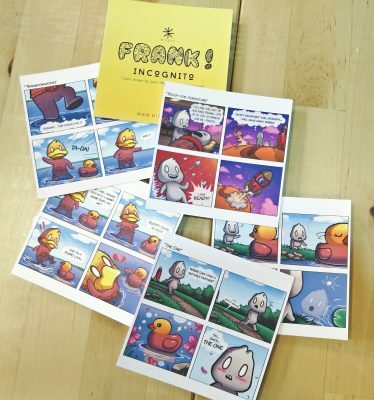 THE SERIES IS A PARODY OF FRANK!’S SINCERE LOVE PURSUITS WHICH USUALLY ENDS IN EPIC FAILURE – ALL THANKS TO HIS CONSTANT SILLY ANTICS. The series is a parody of FRANK!’s sincere love pursuits which usually ends in epic failure – all thanks to his constant silly antics. 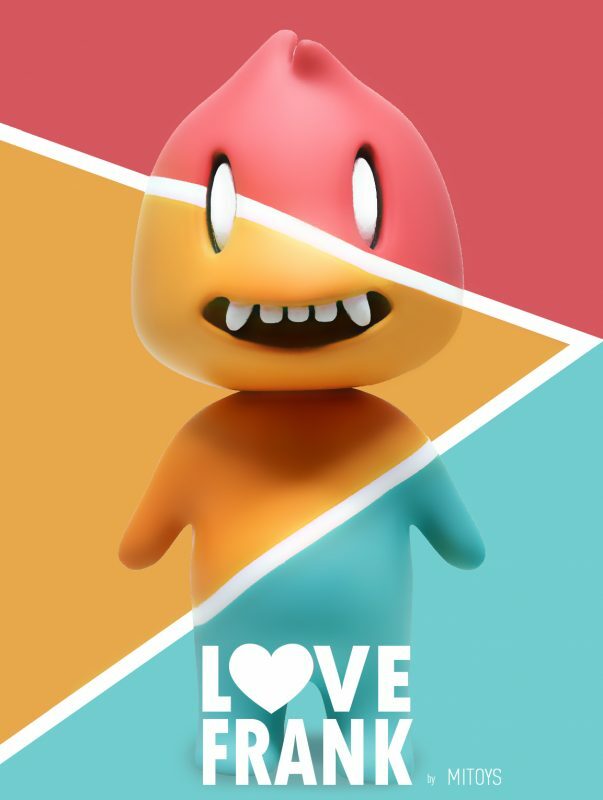 Join the lovable FRANK! in his quest.